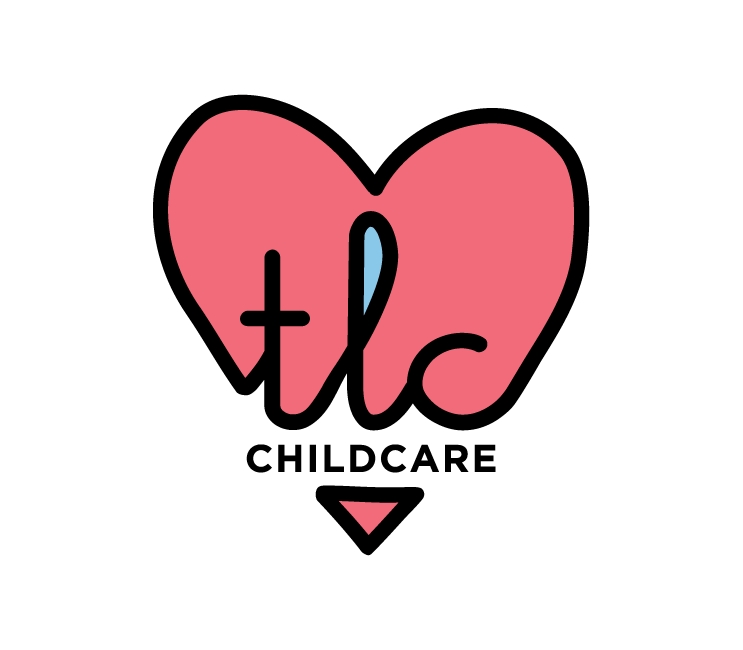 My sister was going to start a childcare business in her home and wanted to call it TLC Childcare. She asked me to design a logo and this is what we ended up with. The biz never took off, but I like the logo.